Which Chevrolet Models Offer AWD/4WD? 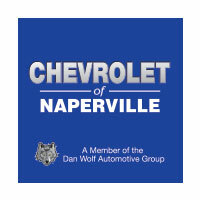 Chevrolet provides a selection of all-wheel drive vehicles, including trucks, crossovers, and SUVs. From the compact Trax to the powerful Silverado, you’ll find vehicles that are capable of handling any road or weather condition. 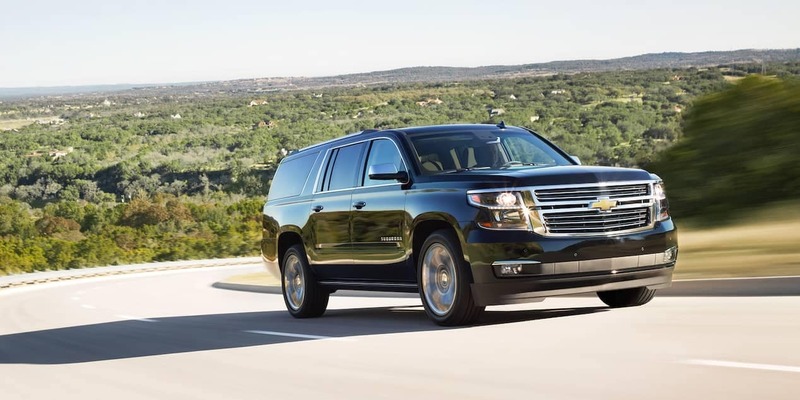 To find out more about these capable vehicles–including comparing the 2019 Equinox vs. 2019 Traverse–contact Chevrolet of Naperville or schedule a test drive see how they handle when you get behind the wheel. We can even help you find the best brunch in Aurora, IL! 0 comment(s) so far on Which Chevrolet Models Offer AWD/4WD?